Green Vale is more than a month into the new school year. 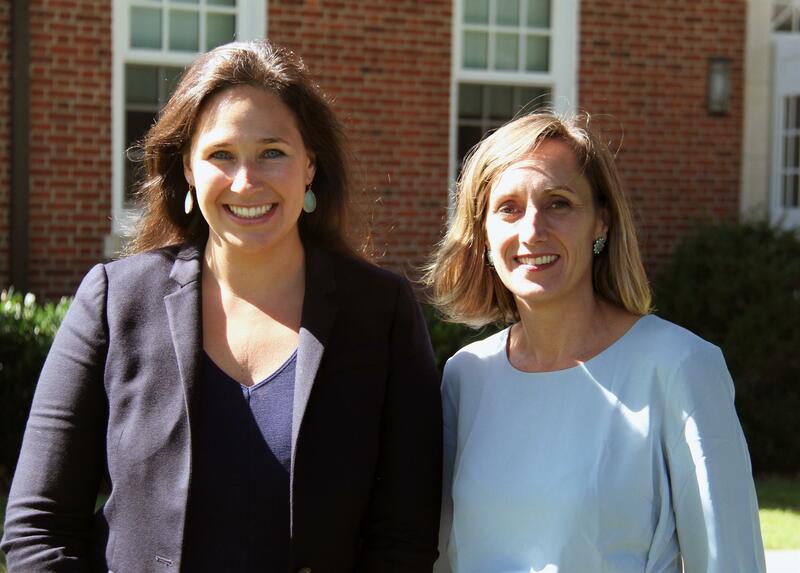 As this newsletter illustrates, you all have been busy too - celebrating milestones, often with fellow alums by your side, acclimating to new schools and developing your careers. A hallmark of a Green Vale education is the ease with which our graduates make transitions throughout their lives, and I want to congratulate you on your many accomplishments. The theme for the 2017-2018 school year is Gratitude. This concept – and this daily practice – will be incorporated into lessons, student projects, and more throughout the year. I look forward to our students' exploration of all that they have been given – and all that they have to give in return. To that end, I would like to express my gratitude to each of you for your continued support of Green Vale. We hope that this newsletter helps you stay connected with the School. Please be sure to review the Save the Dates, as many of these events are wonderful opportunities to return to campus. Also look for more career resources in the year to come. Mac recently published an article in Adweek, "Advertising isn't Storytelling". Narrative doesn't describe the structure of a good ad. So what does? Mac is a copywriter at Saatchi & Saatchi New York. He is preparing for a move to Singapore with his new wife Meredith. At summer's end, Bill chooses to take the long way home to Brooklyn from Martha's Vineyard. Instead of a car or plane, he has been riding a recumbent bicycle the entire way from his home in Edgartown every summer since the 1970s. Bill is a retired teacher and published author. Read more about Bill's annual trek. 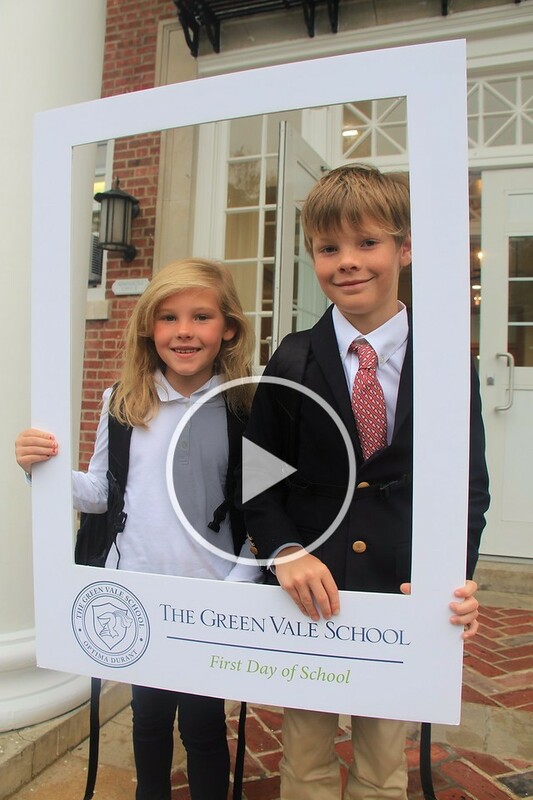 Join The Green Vale School Alumni Network on LinkedIn and share your accomplishments or a classmate's for inclusion in a future issue. Fall Boutique: November 4-5. Preview the fabulous merchandise on Instagram @gvs_fallboutique. Interested in sharing your time, connections and talents? Volunteer as a class agent and stay a part of the Green Vale community! We are looking for alumni to liaise with their former classmates on class notes, the Annual Fund and reunions. Contact Alexandra in the Development Office. 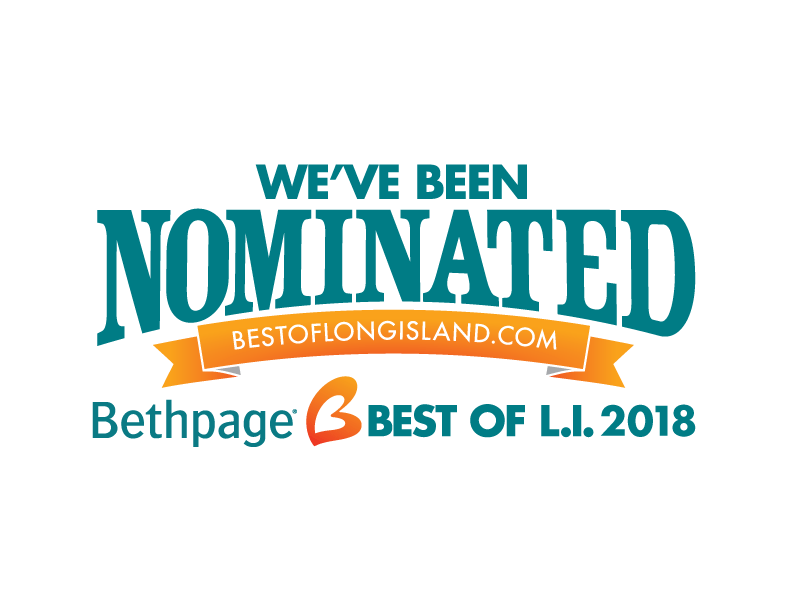 We have been nominated as Best Private School in Long Island. To win the title we feel we deserve, we need votes! One per day per email until Dec. 15. Click here and look for GVS under Education/Private Schools. After Green Vale, Courtney attended Friends Academy and graduated in 2010. For college, she attended New York University's Gallatin School of Individualized Study. She was an assistant 5th grade teacher at Germantown Friends School in Philadelphia for two years before returning home to Green Vale where she teaches 4th grade. 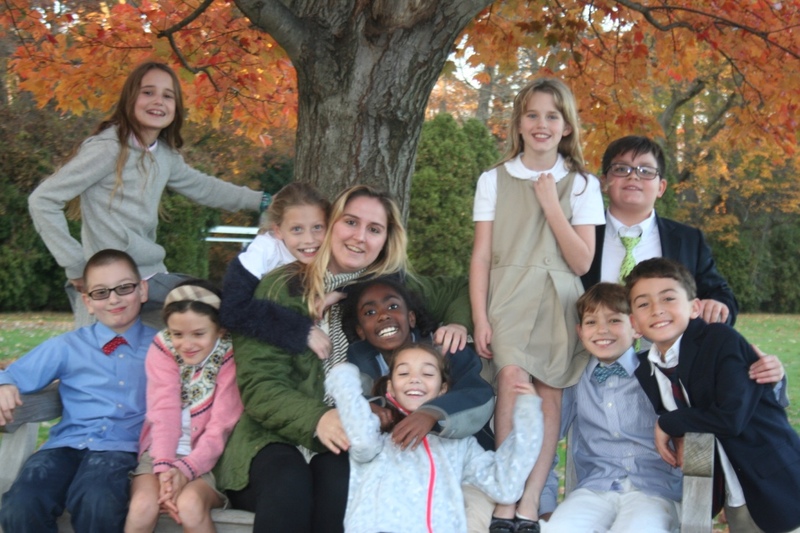 Courtney reflects, "So much of my life was shaped by the years I spent at Green Vale. Now I have the unique opportunity to give back to the community I love by helping to shape the lives of my students." Panoramic Challenge: anyone look familiar?